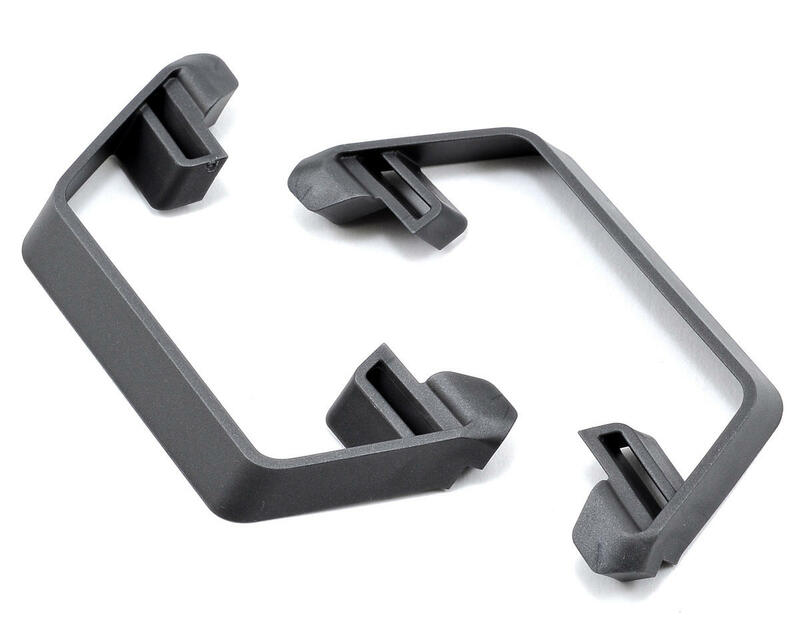 This is a pack of two optional Traxxas Slash 2WD LCG Nerf Bars. These grey Nerf Bars will allow you to personalize the look of your Traxxas Slash 2wd, Raptor, or Robby Gordon Edition Dakar Slash. 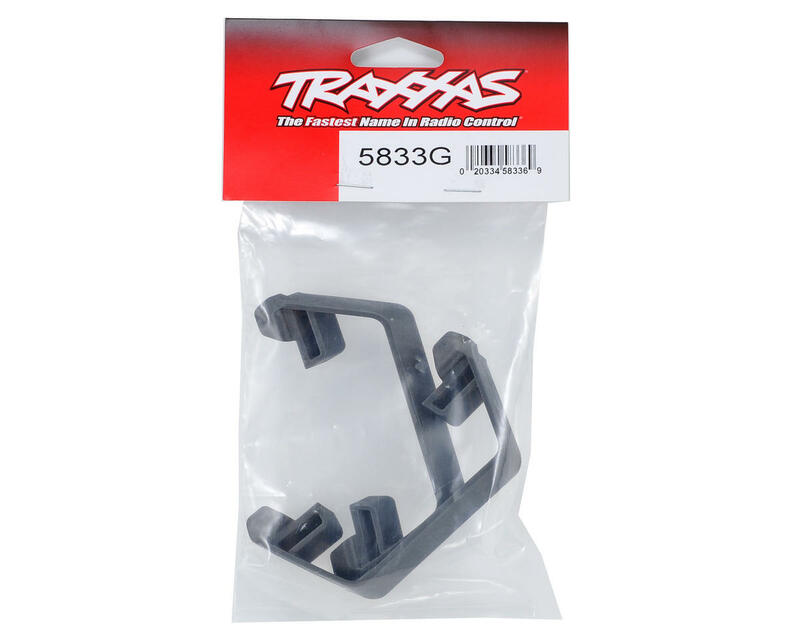 This is a drop in replacement part for the nerf bars included with the Traxxas Slash 2wd LCG Conversion Kit (TRA5830).